Inicio/Spanish Language, SpanishviaSkype/Special offer only for Christmas! 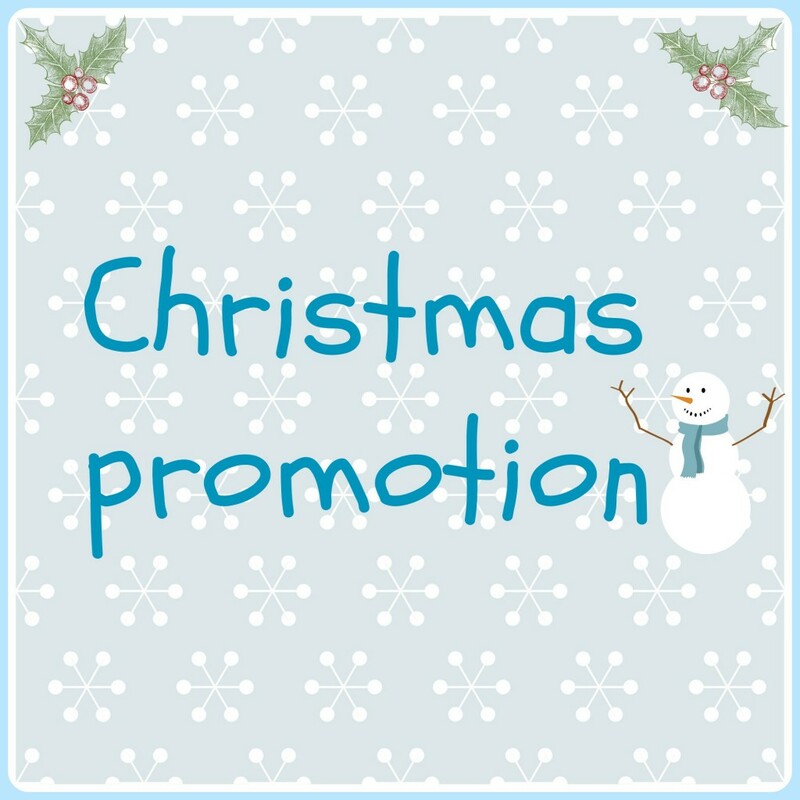 Special offer only for Christmas! Have you seen the movie It’s a wonferful life! (¡Qué bello es vivir!)? In 1946 Frank Capra directed this tale of a downcast bank manager (James Stewart), who sets out to kill himself on Christmas Eve but changes his mind thanks to the intervention of a guardian angel, who helps him realise he has made a difference in the world. SpanishviaSkype also wants to make a difference in Spanish Language World and we would love you to join us. That’s why we are offering a SPECIAL OFFER FOR CHRISTMAS. Buy one block of 10 classes and automatically get another lesson free! Buy one block of 20 classes and automatically get 2 lessons free! Buy one block of 30 classes and automatically get 3 lessons free! Buy one block of 40 classes and automatically get 4 lessons free! Are you interested? Send us an email to admin@spanishviaskype.com and we will tell you what to do. It’s that easy!